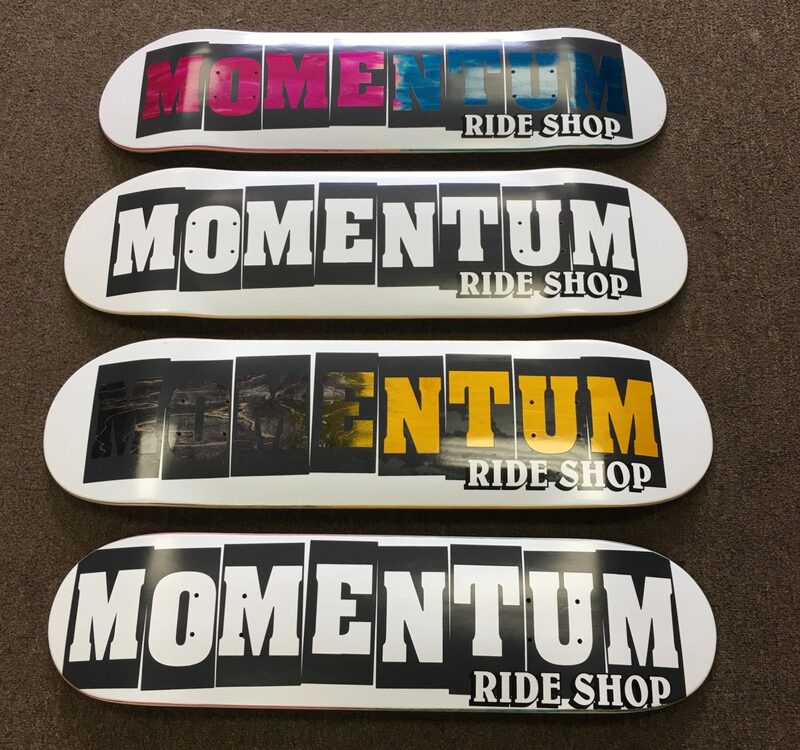 So many new skateboards in stock. Supporting skateboarding in the 805 since 2002. 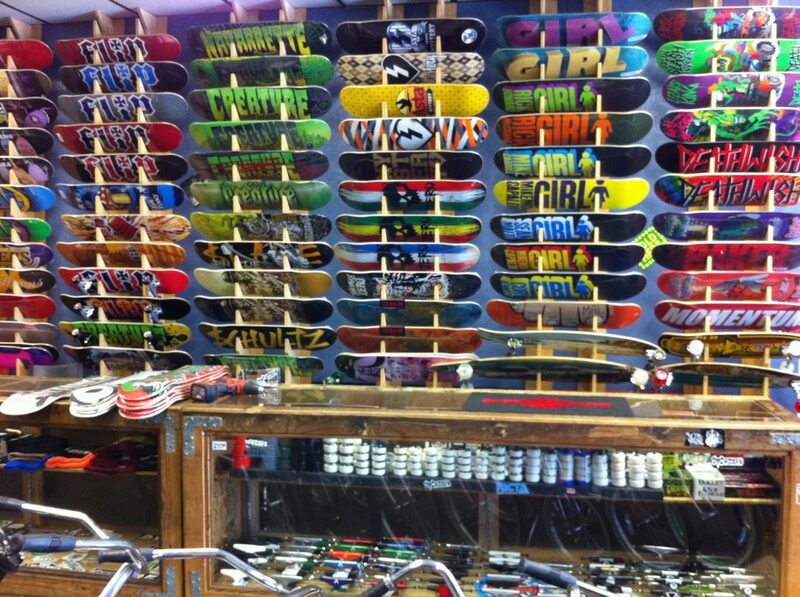 Many different Sector Nine cruiser skateboards to choose from. 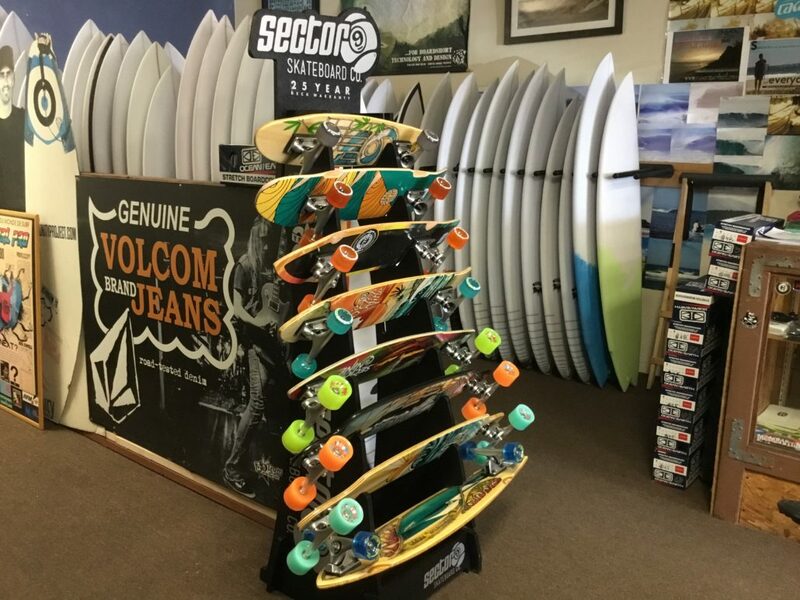 All boards have soft wheels that make cruising comfortable and easy.